From the beginning of the 19th century, with the development of industrial packaging, materials developed step by step. The mechanism of wooden cases appeared in 1800. In 1818, the tin cans. 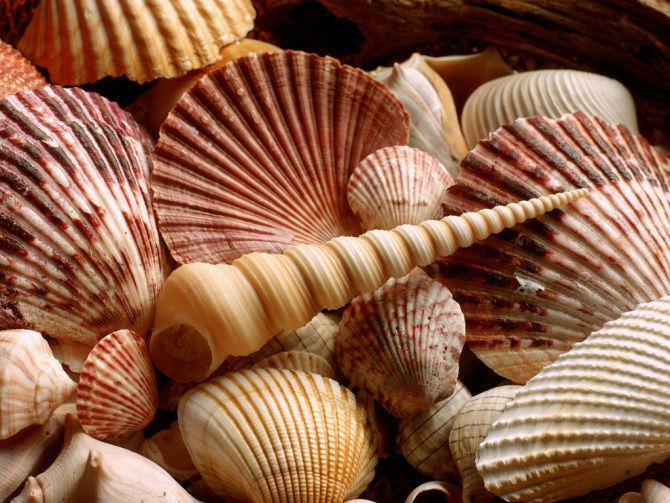 In 1856, British invention of corrugated paper, and used in 1871. 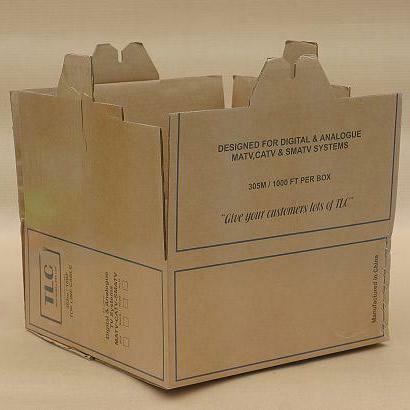 In 1890, the railway transportation committee of USA approved corrugated cartons as packing and shipping. In 1902, the United States built the world’s first institute of packaging. In 1909, Swiss chemist Brandon Berger discovered the cellophane. Pt technology was introduced into the United States in 1924, in 1927 the United States DuPont used in food packaging. Found poly PVC in 1927 and used in the packaging in 1930. The second half of the 20th century, the aluminum foil used in frozen food packaging. In 1950, the United States developed laminated technology, create a new era of the composite materials. In 1954, PP used in food packaging. In 1891 in Shanghai set up a “Aaron ZaoZhiJu”, paper machine imported from the UK, behind the world’s first head of network type machine of 87 years. In 1958, papermaking equipment imported from west Germany to Four plants in Tianjin, started to produce the cellophane. Blown film production began in 1959. In 1964, pilot run composite membrane. In the northeast of China, light alloy processing plant built in 1980. The first modern aluminum foil workshop founded in December 1980, China packaging technology association. Founded in July 1981, the China national packaging corporation. Ann polyester foam machine introduced from the United States in 1985, production of foam materials. Concept: a piece of paper is a continuous sheet or roll shape type of materials. Function: filling material, gypsum, talc, Bai Shi, calcium carbonate and fill the gaps between fiber, smooth paper table, opaque. Function: the space fiber and fiber, reduce moisture absorption, waterproof. Pigment: change the paper color. 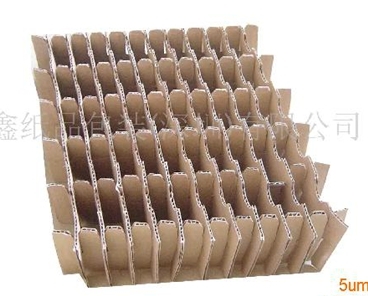 Corrugated board: the glossy paper and corrugated paper core glue them into a plate structure. Features: very high hardness, high mechanical strength, high compression, bending, the proportion of small, can be recycled. Type: three, five, seven, nine layers, etc. B stare blankly: high compressive strength, poor buffer. We know what is packing now, then we learn how to use the packaging. 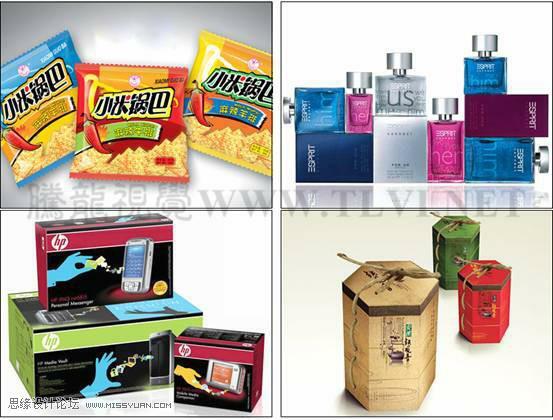 Different kinds of goods, in the application of packaging, pay attention to different problems and design thinking. Good packaging design can not only attract people’s attention, but also should make people quickly identify the types of commodities, make the commodity information more accurate and make communication more direct . In food packaging, should pay attention to the performance of text and graphics. Writing should be concise and vivid, easy to remember, easy to read; Graphics generally use food itself as the main image, make the product information more intuitive. Different ages of consumer groups are having different requirements of food packaging. 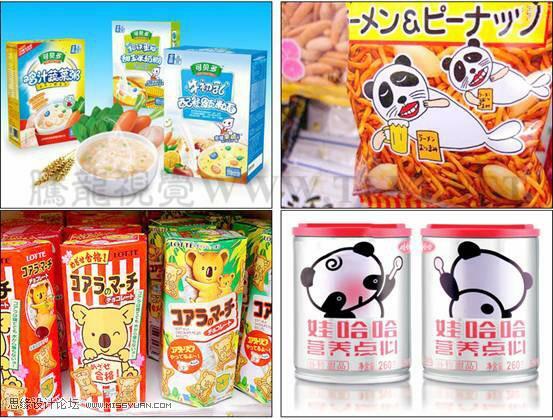 Children’s food packaging, for example, consideration should be given to the children’s psychology, use lively and novel font, as well as the image of children’s favorite, such as the lovely animals, cartoon characters, etc. Food packaging should also fully consider the taste, that cause the consumer’s appetite. For example, different colors can give a person different senses of taste feeling. Bitter feeling of dark brown; Sweet feeling of red; Delicious of yellow; Sweet and sour of fresh green. In addition to the color, the shape and the material of the packing also affect the taste. 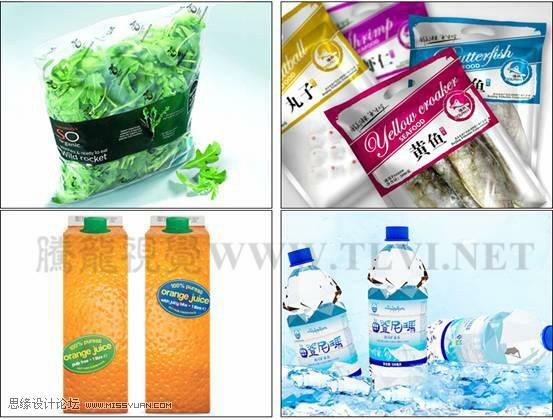 Such as vegetables and seafood using transparent and translucent packaging, giving people fresh impression. 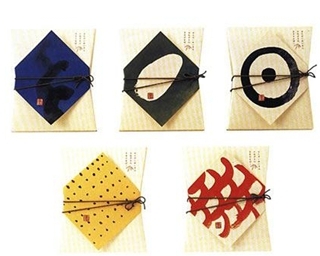 Tea packaging has a very strong requirement for culture. 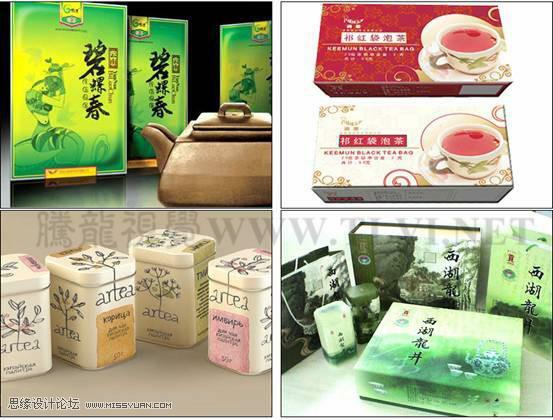 China’s long culture became the creative source of tea packing design. Such as the forms of Chinese painting, poetry, calligraphy, etc., expressed the flavor of tea and the refined artistic conception. 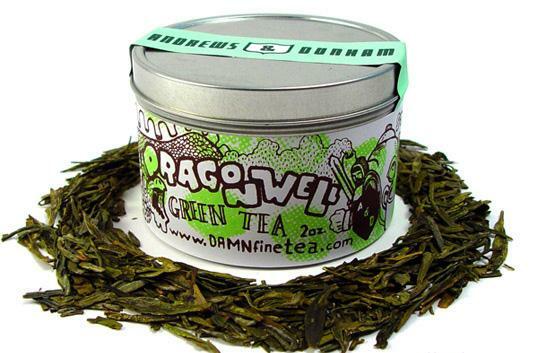 Different tea type, its color, aroma and taste is also different. 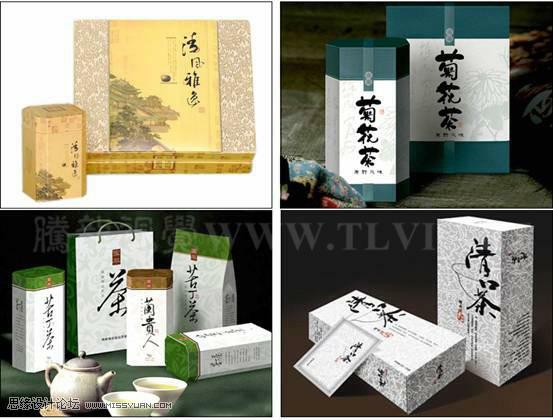 Such as clear fresh green tea , strong pure black tea, fragrant flavor flower tea, full-bodied peaceful oolong tea , etc. So, as for packaging design, grasp these features accurately to reflect the product characteristics better. Tea of famous producing area or tea of strong regional characteristics, can use the technique of outstanding local characteristics in design. 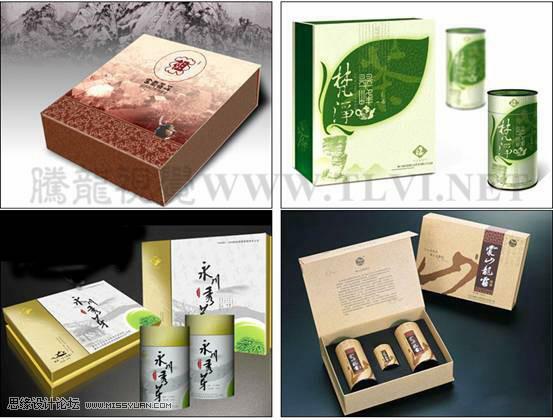 “Yunnan pu-erh tea” produced in Yunnan, for example, using Yunnan local scenery as visual design elements in packaging, expressed a strong local characteristics. 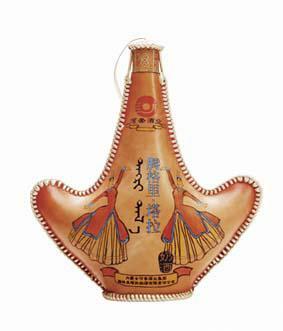 Wine packaging design has a strong regional and cultural character. 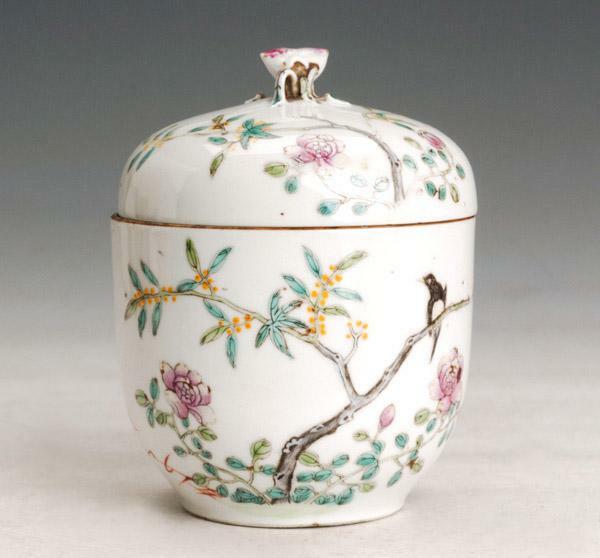 Such as Chinese liquor using Chinese porcelain as packaging materials, highlighted the Chinese characteristics. 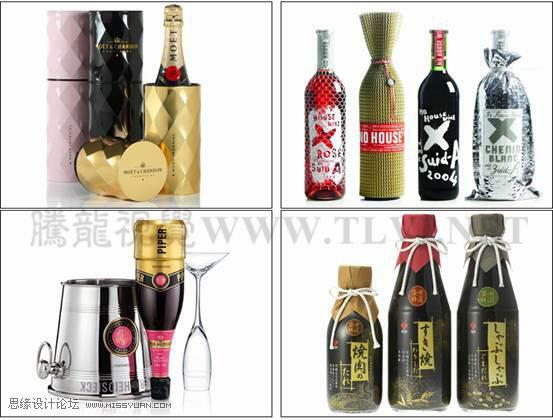 A good wine packaging should adopt different materials and artistic techniques, so as to highlight the characteristics of the temperament and the grade of the wine itself, to attract consumers successfully. 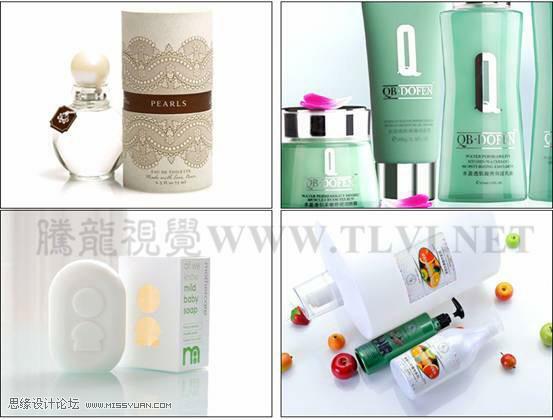 Cosmetics is a kind of product that are always following the fashion trends, so the design of packaging should emphasize its fashion and personality. Note: cosmetics according to different purposes can be divided into beauty cosmetics, such as perfume, color makeup, creams, etc. ; And clean cosmetics, such as shampoo, soap, facial cleanser, etc. Cosmetics packaging design is often influenced by brand positioning, sales selling point, target customers. As for the same product — perfume, for women should be with tonal and downy pink dream full line ; And for men should be given priority to with dark gray and the structure of the sharp edges. 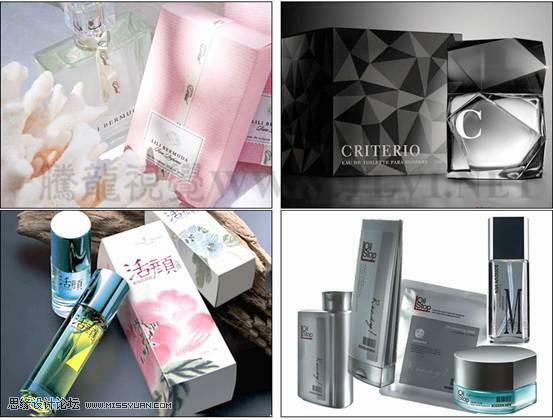 In the cosmetics packaging design, no-decoration design style is very outstanding. This kind of style to keep simple better than complex, practical is better than the beautiful principle, the packaging is not luxury, not fancy, only the simple text symbols as the main design elements. 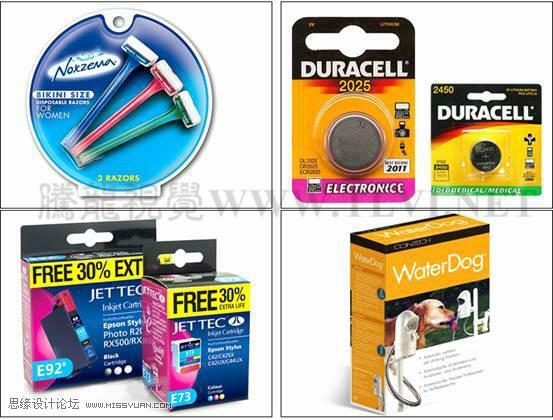 Electronic products belongs to technology-intensive products, unable to bear external shocks, afraid of damp, afraid of electrostatic and high temperature, etc.. Thus, in this kind of packaging design, should pay special attention to these problems. Tip: electronic product packaging design should consider the cushion and antistatic design. 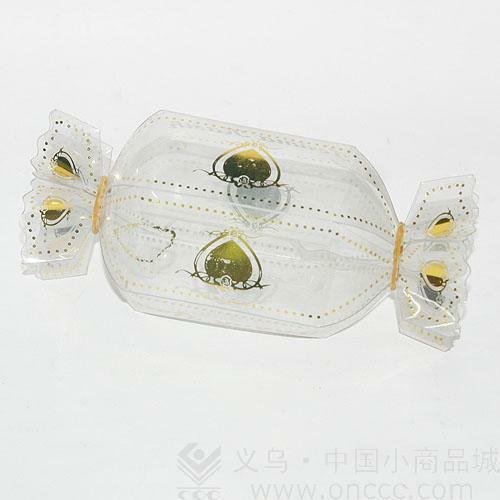 When design electronic product packaging, to embody the sense of electronics technology, fashion sense and young feeling. Text, color and graphics should have strong contemporary feeling and visual impact. 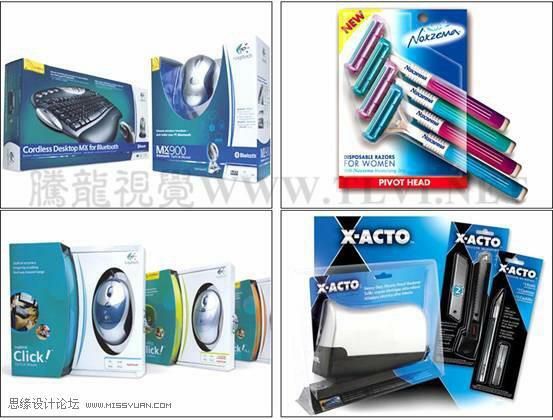 Packaging colors of electronic product often use green, black, gray as key colors, reflects the masculinity and sense of science and technology. Pharmaceutical products packaging design has the dual nature of drugs and goods. This decided the scientific principles of medicine packaging design. In the packaging design, attention should be paid to its security, security, and normative. At the same time, drug packaging should be designed according to characteristics of medicinal drugs themselves. The treatment of cardiovascular drugs, for example, should avoid using red, because red can increase heart pressure make the pace of a pulse speed, cause vascular expansion, lead to increased blood pressure. 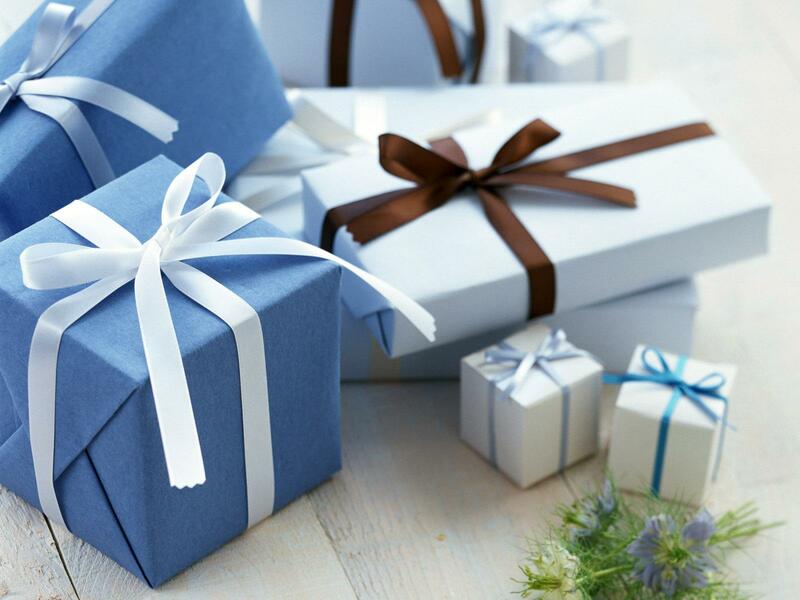 Gift packaging design is for respect, love,care and celebrations. So the gift packaging is more particular about materials, structure,s decorations and so on than other packagings. Gift packaging design is no longer blindly pursue luxuriant, the excessive packing of luxury, but showed a variety of styles. From the elegant to the contracted and lively; From the romantic warmth to simple but elegant simplicity, etc. 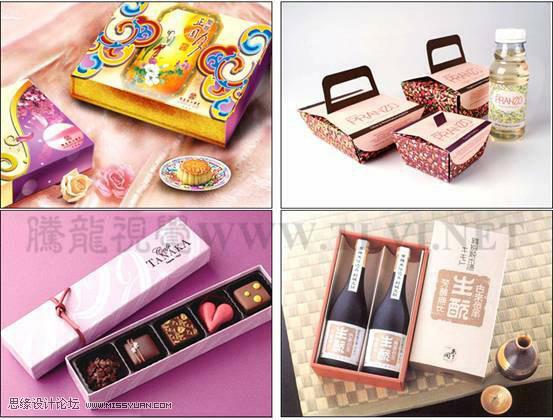 Different nationalities, different environments created different cultures, so that the gift packaging gradually formed colorful and distinctive cultural style and artistic style. Mentioned the packaging design in the future, a lot of people have positive attitudes. 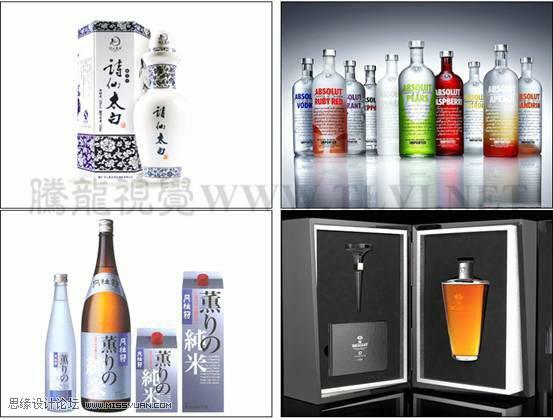 Indeed, the development trend of packaging design must be a good thing, with the progress of the society, people’s demand for commodities not only embodied in the commodity function itself, also reflected in the packaging design and other aspects. But the future is bright, the road is tortuous, the competition of packaging design is also growing. 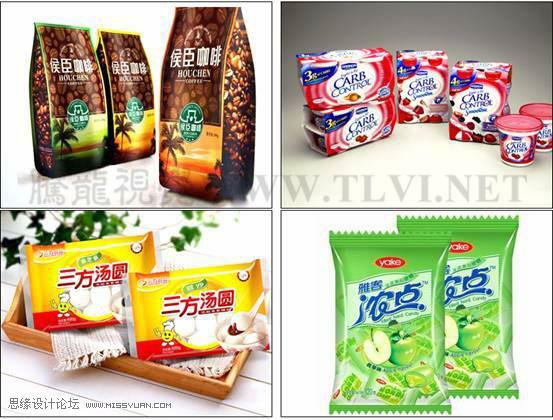 Since reform and open up for more than 30 years, the packaging has realized the rapid development of our country, according to incomplete statistics, China’s packaging industry in 2008 has reached 860 billion yuan. 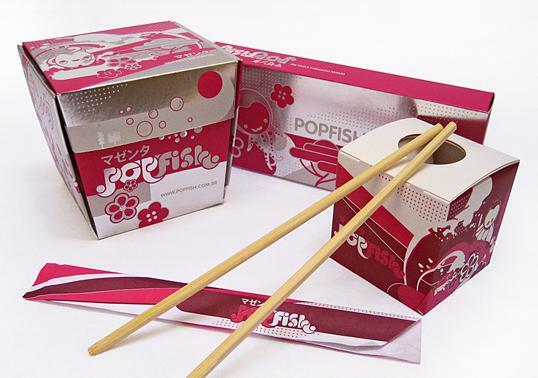 In food packaging, for example, the 2009 Asian packaged food sales reached 132 million tons. With the high-speed growth of domestic food processing and expansion of the growing middle class, food consumer claims are also growing, quality and hygiene requirements are also improved. The huge market opportunities are destined to have too many competitors, enterprises should improve their profitability by implementing brand strategy, differentiating themselves. 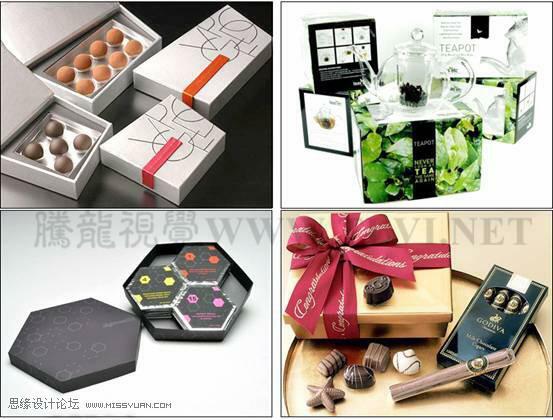 Packaging industry is closely related to various sectors of industry, at present, China’s packaging industry is having more and more complete varieties, categories, and also has a group of world class packaging leading enterprises, so the development of packaging enterprises to achieve breakthrough, the key depends on packaging enterprise technical innovation strength and level of ascension, in addition to research and development of packaging materials, development of large complete sets of equipment manufacturing, widely green packaging, the packaging design has become an important link that cannot be ignored. At first glance, the packaging materials on the market is multifarious, and the design of all kinds of goods also vary widely. Health care products, for example, all kinds of cosmetics packaging are everywhere that is carefully designed, this also wants to lead consumers to easily see its appearance, and less care for its internal components. Excessive packaging, in the final analysis is marketing, and the future trend of packaging design, will be the stage of “emphasis on green environmental protection”. So, how to grasp the trend of the future packaging design? When it comes to packaging design, it includes the many concepts,culture, convenient to carry, and so on. Here mainly talk about the following points: one is the sustainable packaging design; one is the safety packaging design; one is the personalized design; another is security design. Personalized packaging design is a kind of design method involved extensive and influential, both have great relevance and influence for corporate image and product itself and social effect. 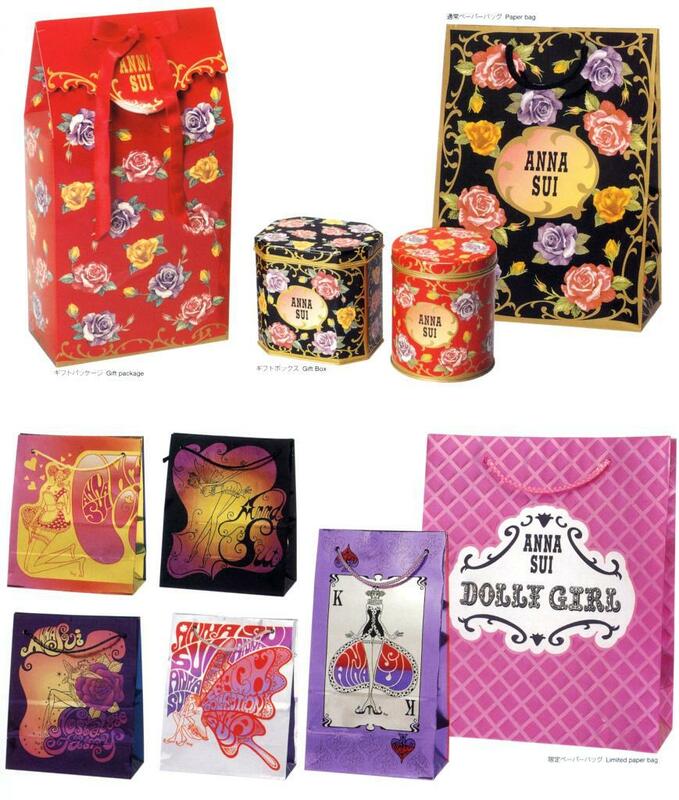 The shape of packaging image and performance to the natural and lively modeling of humanity, organic development, giving the packing personality quality, unique style to attract consumers. 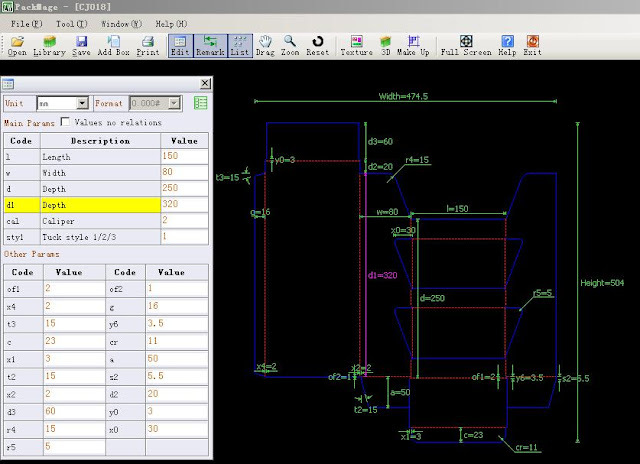 The design must be systematic thinking, the analysis of the actual situation for different angles and position, all kinds of factors should be considered. 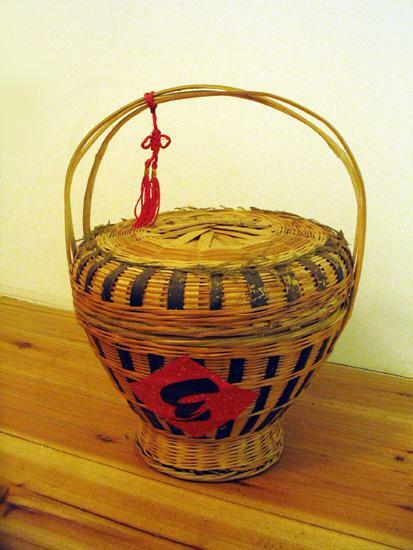 Such barrel shape of “barrels of wine”, the use of local folk opera masks goalkeeper modeling of “peace”, use smile because of “smile”… Bionic design individuation, such as its novel design , distinct personality, visual effect is very strong! 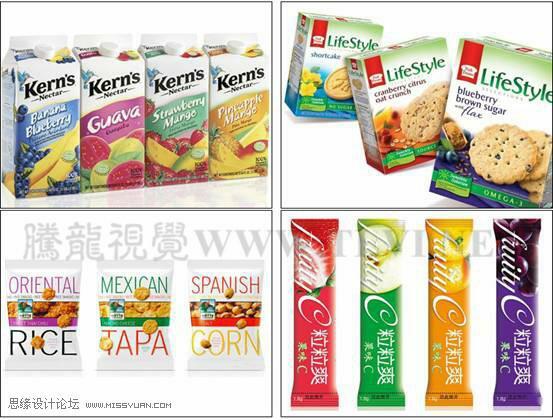 In a wide variety of commodity packaging shelves is easy to cause the consumer’s interest, accepted by consumers. The 21st century is the century of environmental protection, modern packaging put forward the concept of green design will also continue to continuation of the 80 s and 90 s of the 20th century in a long period of time. 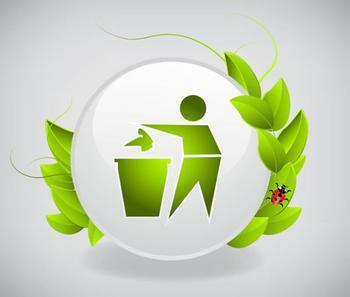 The rapid development of economy, speed up the damage to the natural ecological environment; The improvement of people’s living standards, a variety of solid packaging waste increased with people’s increasing demand for commodities. 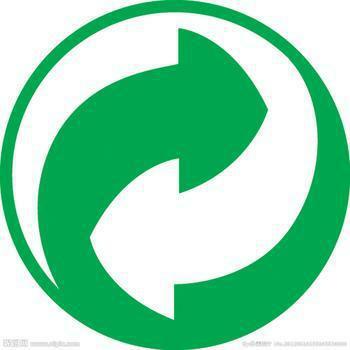 Environment problem is increasingly prominent, people are committed to research new packing materials and environmental protection design method to reduce solid waste with environmental problems. 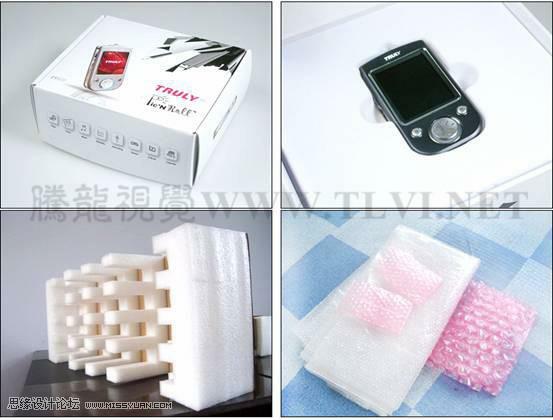 Innovation in packaging materials like: used for heat insulation, shock proof and easy rotten pulp molding packaging materials; On the design to reduce the material used for packaging, the latter is not easy to decompose, try to use light quality, small volume, easy to crush, easy separation materials. According to people’s understanding of packaging, security may be one of the most basic requirements of packaging, one of the earliest origin is also for the protection of inner content packaging, such as simple buffer material leaves, straw, etc. In pharmaceutical packaging, for example, foreign drugs packaging attaches great importance to children’s safety, so in drug design, packaging design will often consider the impact on children’s safety. 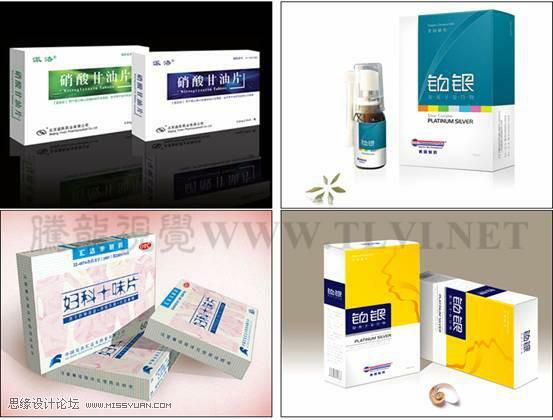 Company recently developed a kind of “pieces” of drug packaging, the packaging on the box open mode tangent, open cartons need certain strength, so it is very easy to open the way for adults, but there is a great difficulty for children, thus effectively avoid mistaking by children. Because of this, once opened the box, it is difficult to restore, so to a certain extent, have played an important role of guard against theft, truly integrating protection and security. The rapid development of modern science and technology , general anti-counterfeiting technology for counterfeiters have produced no effect.Strengthen the visual effects of packaging design and strengthen the packaging printing industry technology have become a powerful weapon in the rights action. 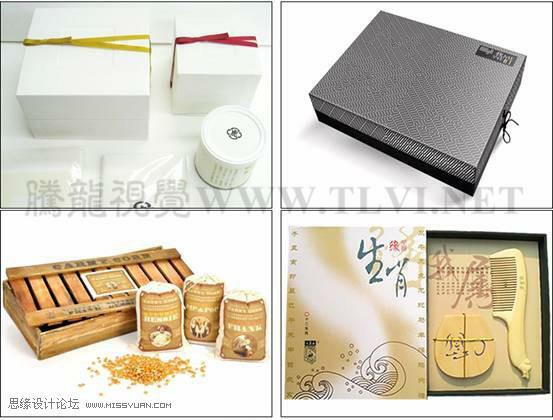 We can adopt special texture in the packaging design for paint and packing paper, specific technology such as holographic image, quality goods inspection seal, bas-relief embossing and so on to have a certain effect, make the fake and inferior commodities due to the high cost of replication or effect is not realistic, retreat. The innovation methods of packaging design, of high and new technology combining the printing industry, scientific and technological achievements to pursue the penetrating original and unique visual effect is another direction for the sustainable development of packaging industry in the future. As a young people in a new era, under more social responsibilities, they are the main part of consumers, the social pillar, that will determine the future packaging design market. What are the considerations for packaging design? The performance of the packaged product: mainly includes the state , appearance, strength, weight, structure, value, risk of the product and so on.This is the first problem should be considered for packaging design. 1) State of product: Mainly includes solid, liquid, gas, mixing, etc., the different states may have the different container. 2) Product shape. Mainly has square, cylindrical, polygon, etc., the packing should design packaging according to the product shape, and should fulfill small volume, fixed and good storage stability, conform to standardization requirements. 3) Product strength: For low intensity and easily-damaged products, consider the protective performance of the packaging fully , and have obvious mark on the outside of the packaging. 4)Product weight: Heavy weight for a product, should pay special attention to the strength of the packaging, ensure that it is far away from being damaged during transportation. 5)Product structure: Different products, often structured differently. Some is not anti-pressure, some is fear of striking. Only have a full understanding of the structures of products,can you have the right packaging design. 6) Product value: Different products have different values. So you should consider mainly to high value. 7) Product risk: For inflammable, explosive, toxic and other dangerous products, to ensure safety, due attention and specific mark should be printed outside the package. Products in the process of circulation, will encounter different environments, they will produce different influence on packing. Therefore, corresponding measures should be taken. 1)The weather conditions. Mainly include air, temperature, humidity, rain and snow, and air, etc., which have different effects of different products. Thus different meteorological conditions should be taken into consideration respectively. 2)Loading and unloading conditions. In this condition, you should consider it is to be done by manual , machinery. And the numbers of loading and unloading. 3)Transport conditions. In the process of transportation, products will be subjected to shock, vibration, etc, and different means of transport have different impact on the packaging . Main products should be considered for fixing and buffering. 4) Storage conditions. Storage generally use stacking, packaging should examine its compressed strength. In addition, storage has indoor and outdoor storages, the former should notice moisture-proof, mould proof, waterproof, etc; The latter also should pay attention to guard against rain and snow, sun, wind, etc. The choice of the packing ways is very important to protect product, only have a comprehensive understanding of product performance and flow conditions, develop several alternatives, and make economic evaluation, can you find the right packing ways. 1)Choose packaging materials. According to the product performance, to select the corresponding packaging materials, make packaging containers, choose the appropriate auxiliary packaging materials of packaging products at the same time. 2) Select packing methods. According to the requirements of the strength of the product protection, mechanical loading and unloading and transportation, to choose appropriate packaging technology and packaging methods.